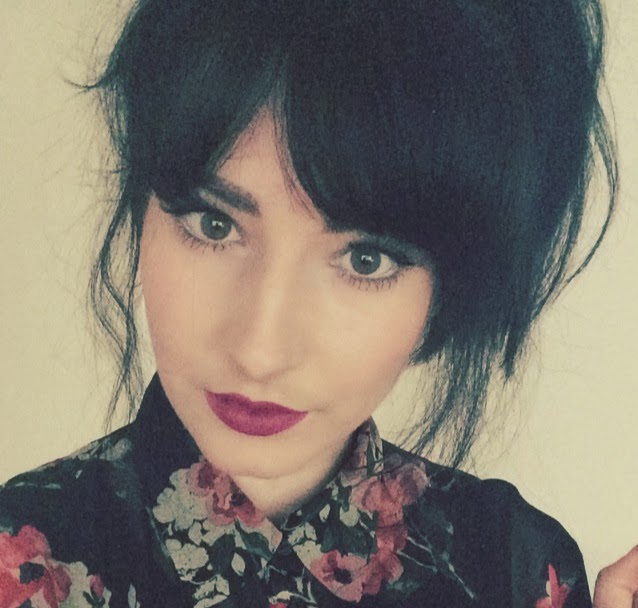 A few weeks back i was so ecstatic to find out i was one of the winners for Beauty Life Michelle 1000 Subscribers/2500 Bloglovin Giveaway (how amazing is that! 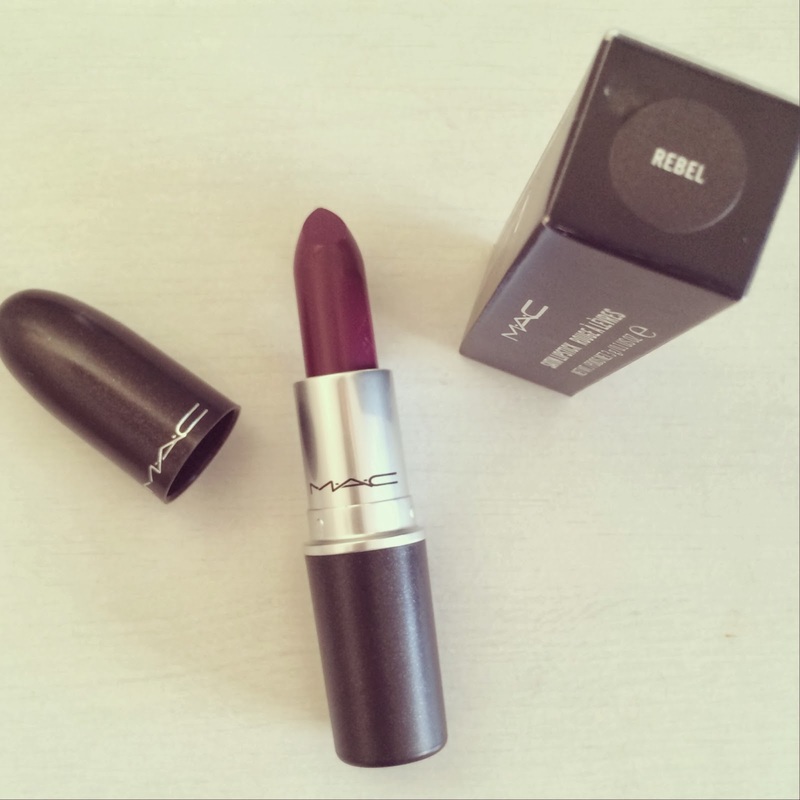 well done Michelle) and i won a Mac lipstick of my choice, it was a tough decision as there are so many i had my eye on but as i love me a berry lip i asked if she would be kind enough to send me the shade Rebel, and it came pretty much the next day i was so surprised. So Thanks again Michelle and im very grateful for this beaut of a lippie! 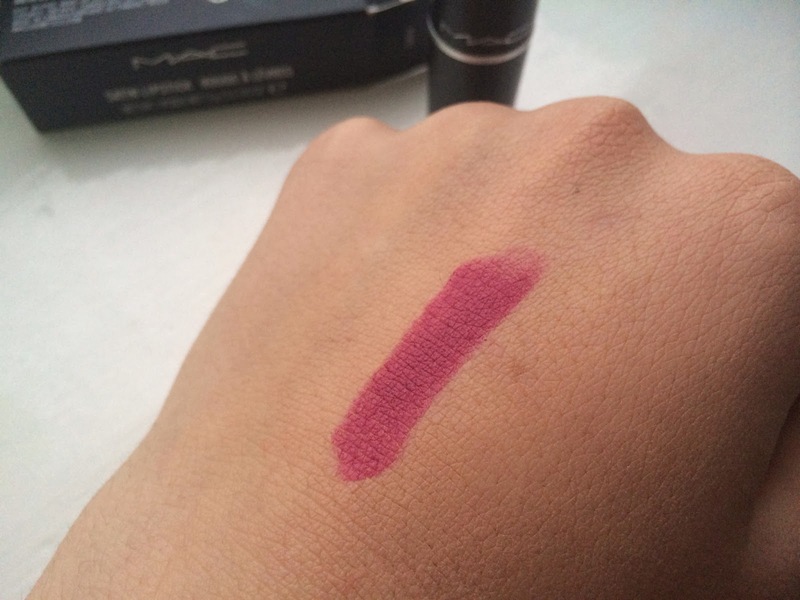 I'm so chuffed i chose this as its beautiful i thought it would be similar to my Rimmel 107 Kate Moss lipstick, but its quite different.. the Mac one is alot more moisturising and the shades are slightly different it also feels alot more smother/ comfortable to wear. Since i have had this i have not worn my fave 107 Rimmel that says something right?! It is a Satin finish so its not completely matte but not far off and its very pigmented, if you love a berry lip or are thinking of trying one out this is the beauty you need in your makeup bag. The wear on this is pretty good it lasts about 5-6 hours obviously depending on eating and drinking. I like to wear this lipstick when I'm keeping the rest of my makeup simple, no heavy eye makeup and a light blush, and hell... when I'm feeling brave i will even wear it in the day, it just makes me look a little more done even when I'm not (if you get me). This is a beautiful deep berry/ wine colour that's perfect for A/W and i think it would suit most. Wearing Rebel, Lighting is a little weird here so its a little more pinker than this . Have you tried Mac Lipsticks? What shades would you recommend? Ahh well done on winning! What an amazing giveaway! I need to win me some mac lipstick haha. Rebel look's like a gorgeous shade and it really suits you.